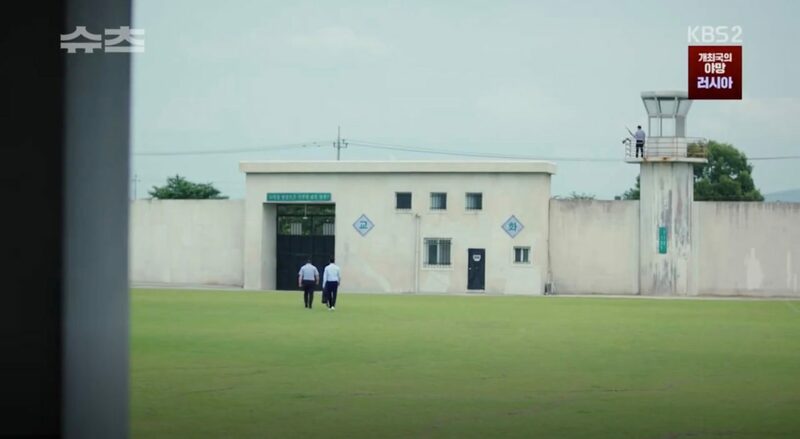 This is not a real prison, but a prison set. 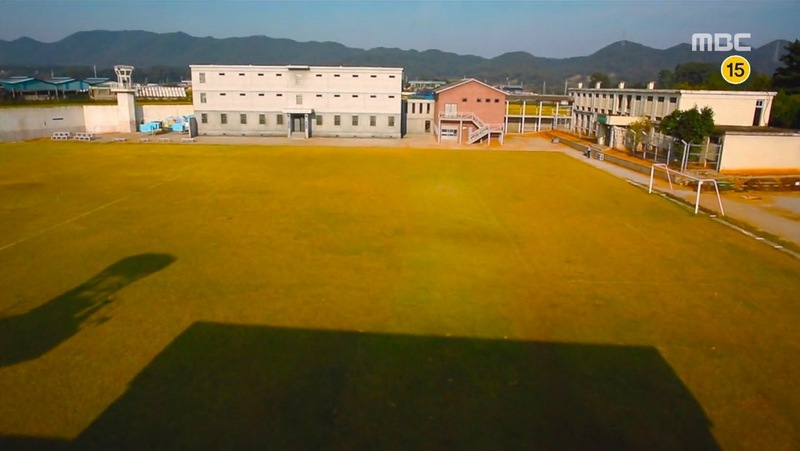 The person that Choi Kang-seok (Jang Dong-gun) had falsely sent to prison in his prosecutor days, 12 years ago, was incarcerated here. 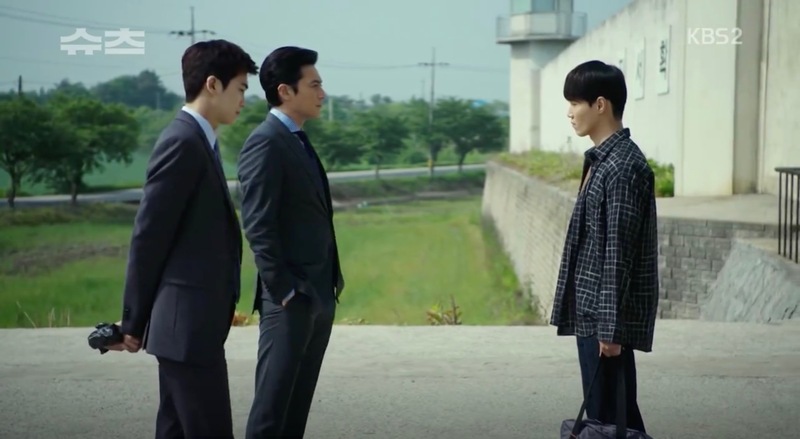 He took up the case again and in episode 10 of Suits (슈츠) (KBS2, 2018) he greets the prisoner together with Go Yun-woo (Park Hyung-sik) — and some tofu — that just got released as Kang-seok has won the case. 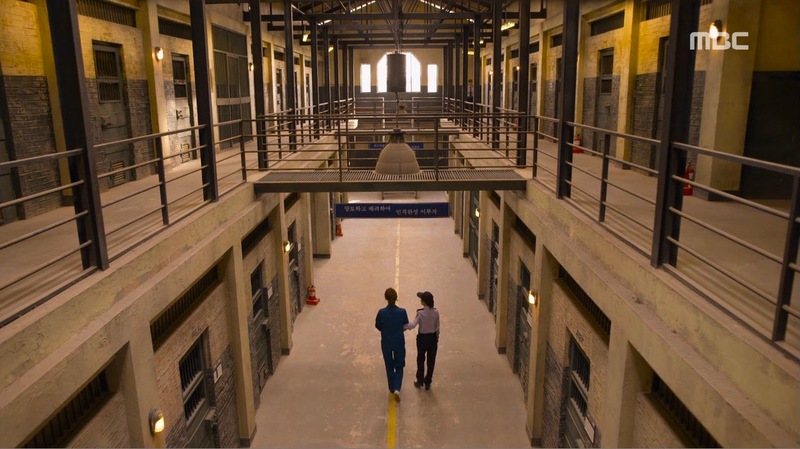 In episode 16, this is also where Yum-woo is detained and where Kong-seek fetches him upon his release. 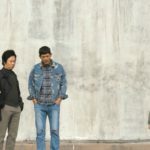 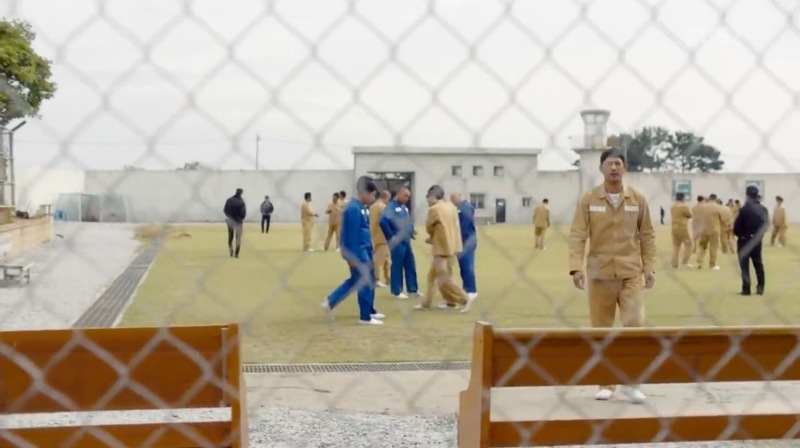 Lee Jung-joo’s (Park Eun-bin) brother Choi Kyung-ho (Ji Seung-hyun) is falsely incarcerated here in Nothing to Lose/Judge vs. Judge (이판사판) (SBS, 2017-18) – as seen in episode 4. 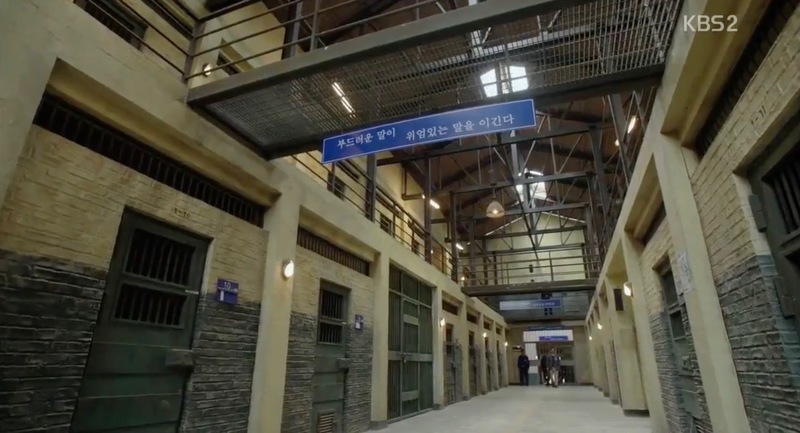 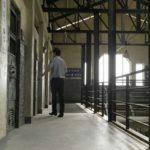 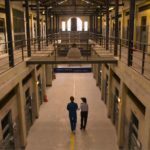 This was where some prisoners due for capital punishment were held in episode 12 of Criminal Minds (크리미널 마인드) (tvN, 2017). 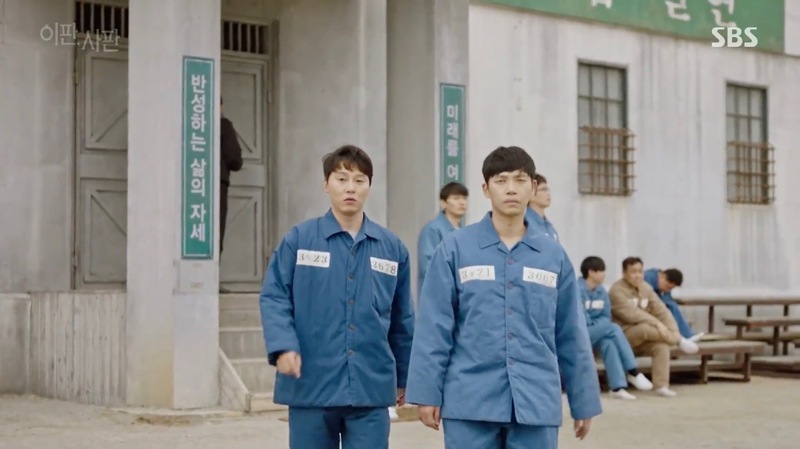 Choi Gang-soo (Go Kyung-pyo) is put into jail here in episode 7 of Strongest Deliveryman (최강 배달꾼) (KBS2, 2017) – and released the same episode. 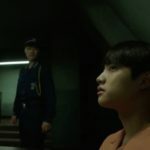 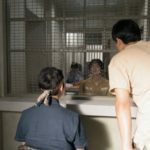 In Mystery Queen (KBS2, 2017), we see locked-up Jang Do-jang (Yang Ik-joon) here in episode 6 and 7. 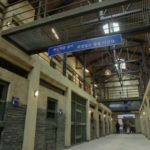 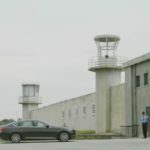 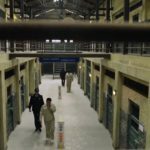 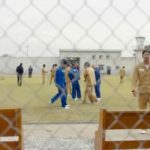 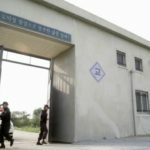 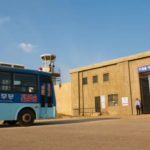 This was the ‘Soo Jeong Detention Center’ in Tunnel (터널) (OCN, 2017). 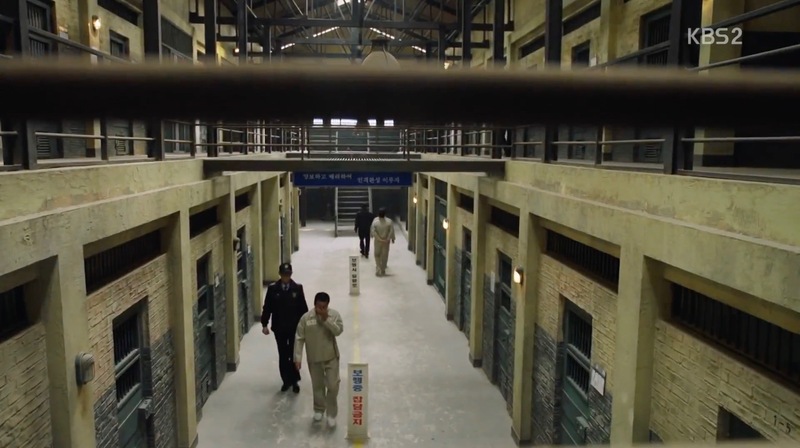 Copycat killer Jung Ho-young (Heo Sung-tae) was held here, and where he killed himself after being paid a visit by forensic scientist Mok Jin-woo (Kim Min-sang). 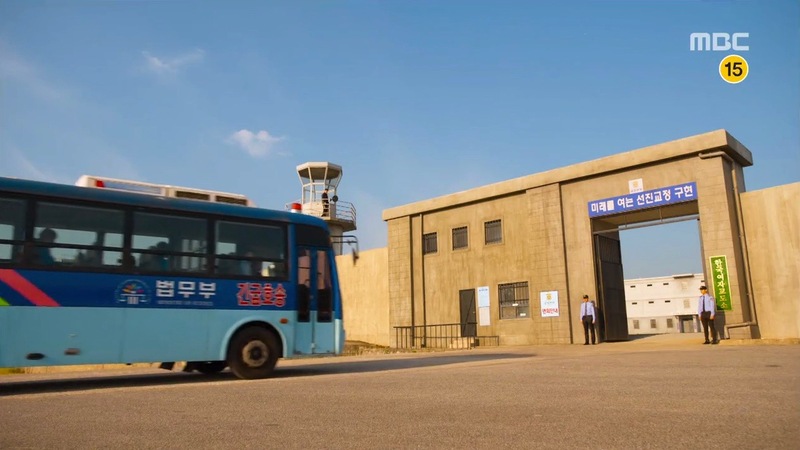 Park Kwang-ho (Choi Jin-hyuk) and Kim Sun-jae (Yoon Hyun-min) came here in episode 12 after the investigation analysis had been completed. 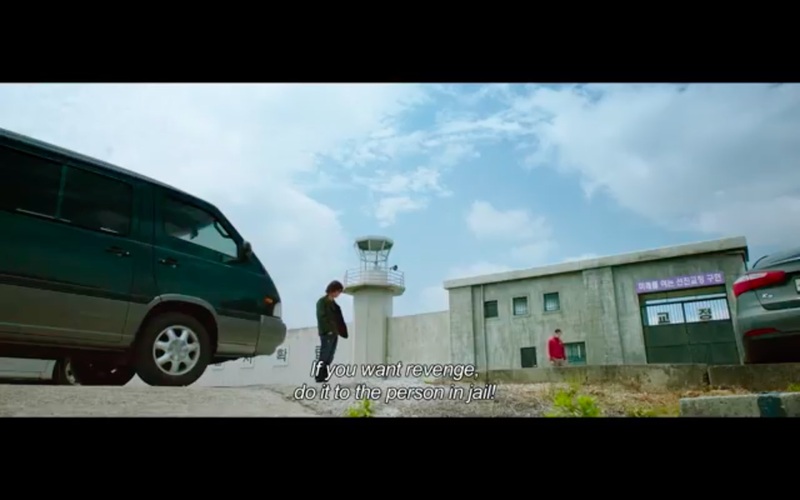 This appears both in the 80s and in the present day of Signal (시그널) (tvN, 2016) — like in episode 7, when Park Hae-young (Lee Je-hoon) goes to find out more about prisoner Oh Kyung-tae (Jung Suk-young), who was framed for theft in the 80s. 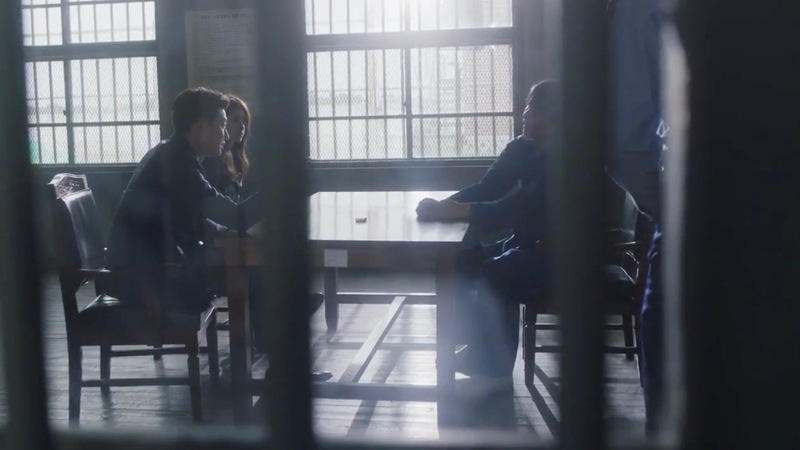 Hae-young finds out that Kyung-tae died in prison. 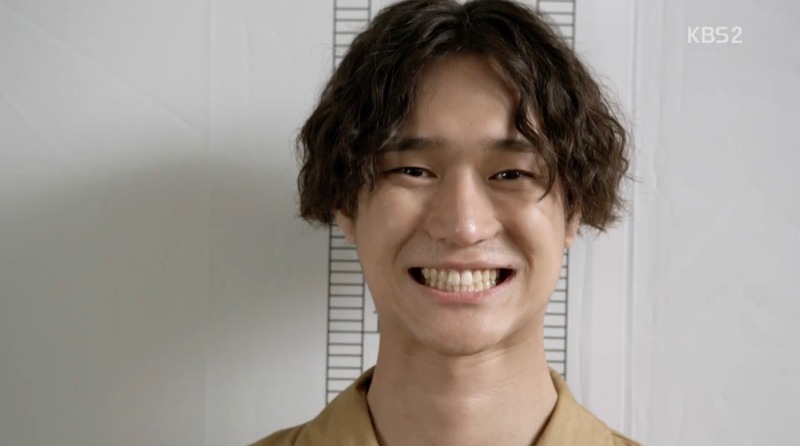 We meet Mo Hwi-chul (Oh Ji-ho) in Oh My Geum Bi (KBS2, 2016) here for the first time: a prisoner; also where Yoo Geum-bi (Heo Jung-eun) meets her father the very first time – when he gets out of this prison in episode 1. 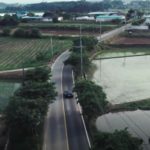 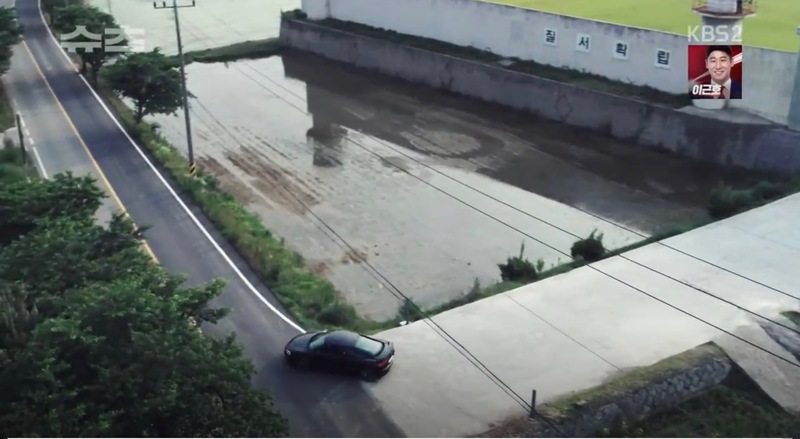 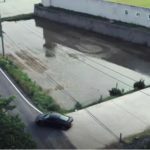 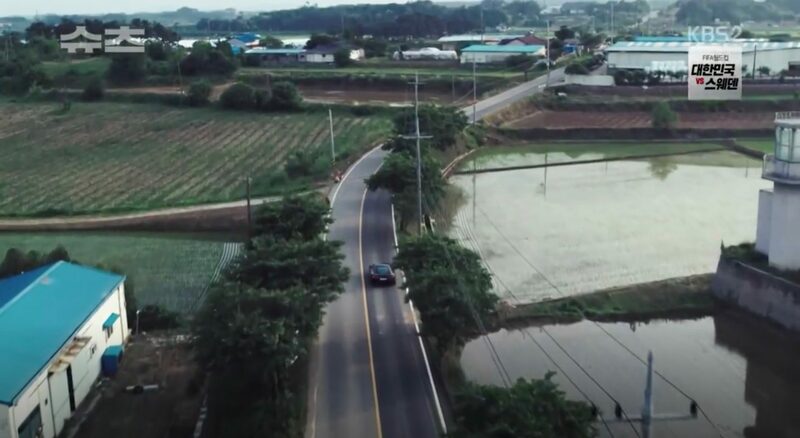 In The K2 (tvN, 2016) this is where Ko An-na (Yoon-a)’s uncle brings her to see a witness of her mother’s death in episode 12. 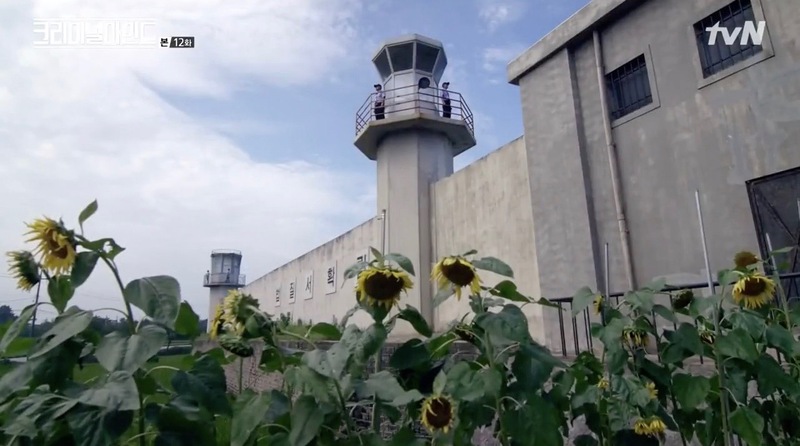 And in W Two Worlds (MBC, 2016), Oh Yeon-joo is incarcerated here in episode 4. 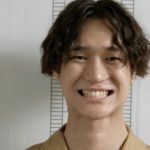 The same goes for Jang Jae-beom (Yang Ik-june), the brother of Jang Jae-yeol (Zo In-sung) in It’s OK, It’s Love (SBS, 2014). 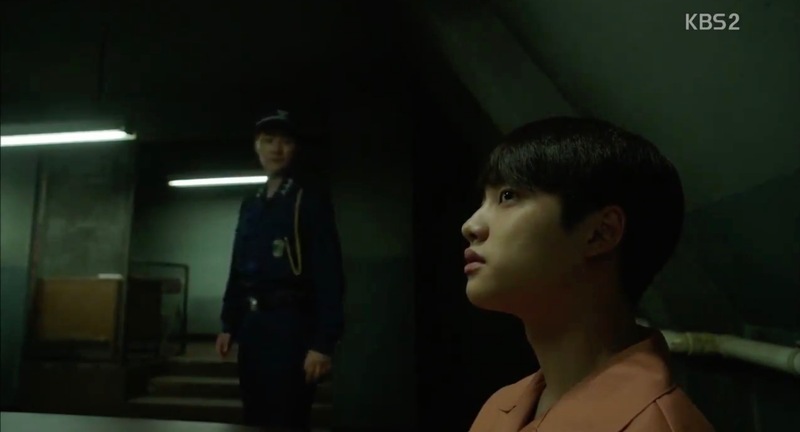 In a flashback in episode 1 of Hello Monster/Remember You (너를 기억해) (KBS2, 2015), we see Lee Hyun’s (Seo In-guk) dad visiting a prisoner here (a cameo by EXO’s D.O.). 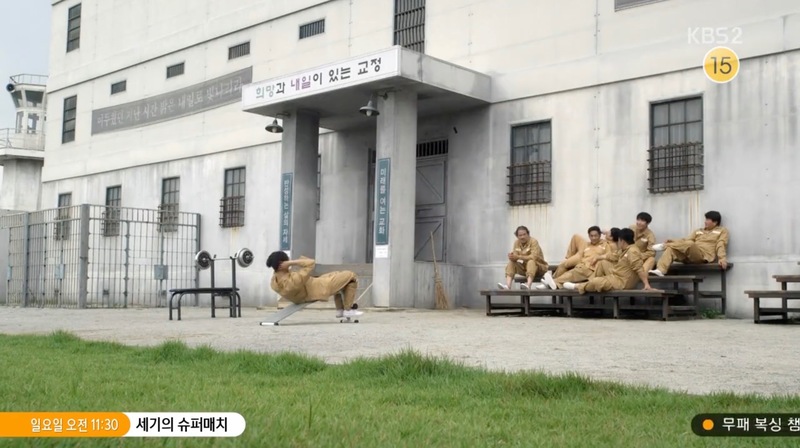 Also seen in The Legendary Witch (전설의 마녀) (MBC, 2014-15); Endless Love (끝없는 사랑) (SBS, 2014, episode 2); Two Weeks / 2 Weeks (투윅스) (MBC, 2013). 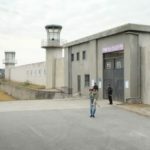 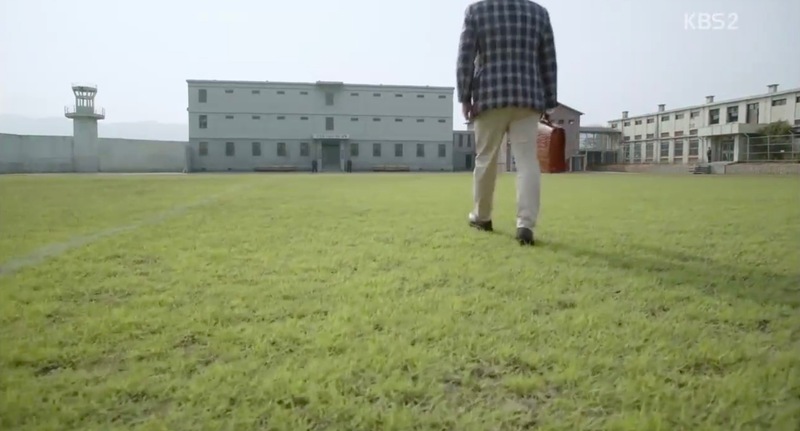 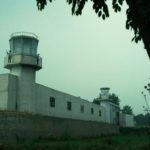 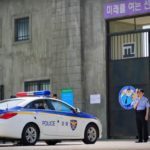 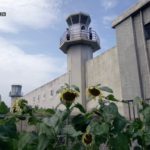 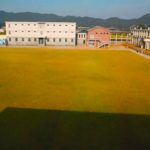 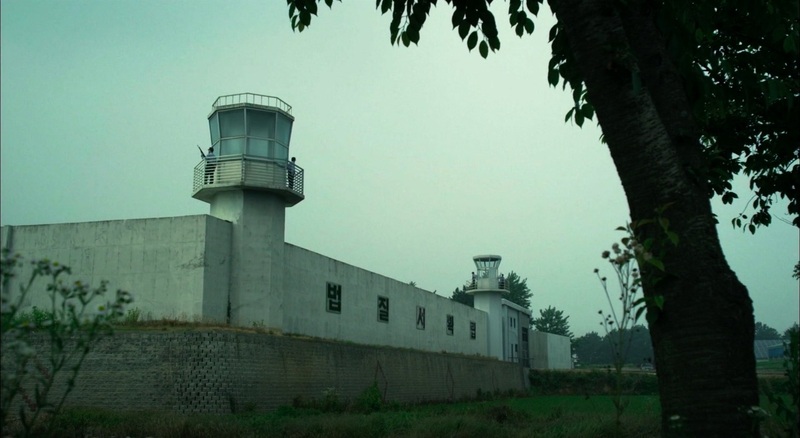 This prison set is located in the city of Iksan, around 3 hours south of Seoul.